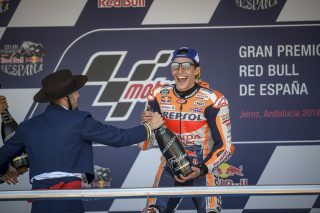 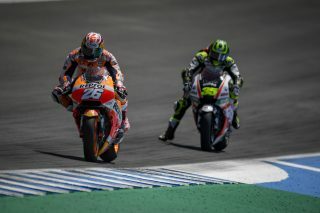 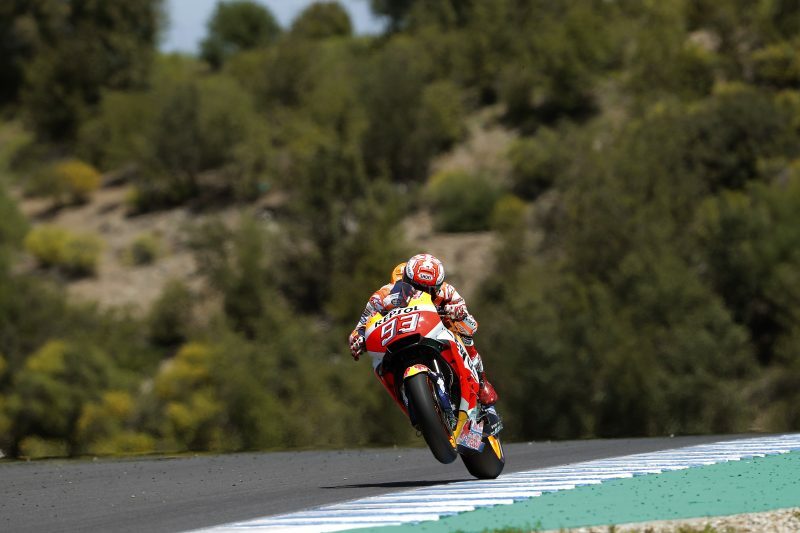 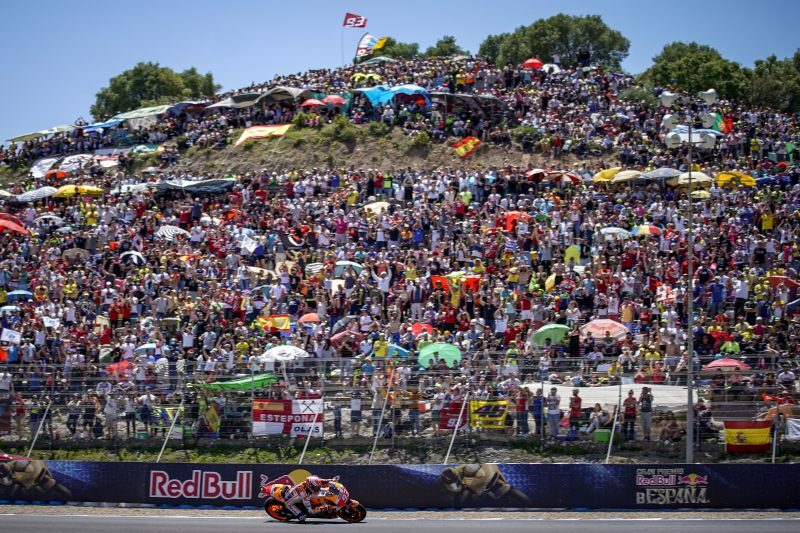 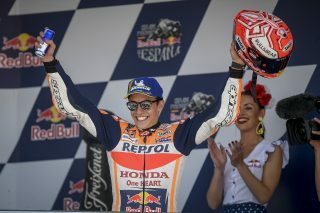 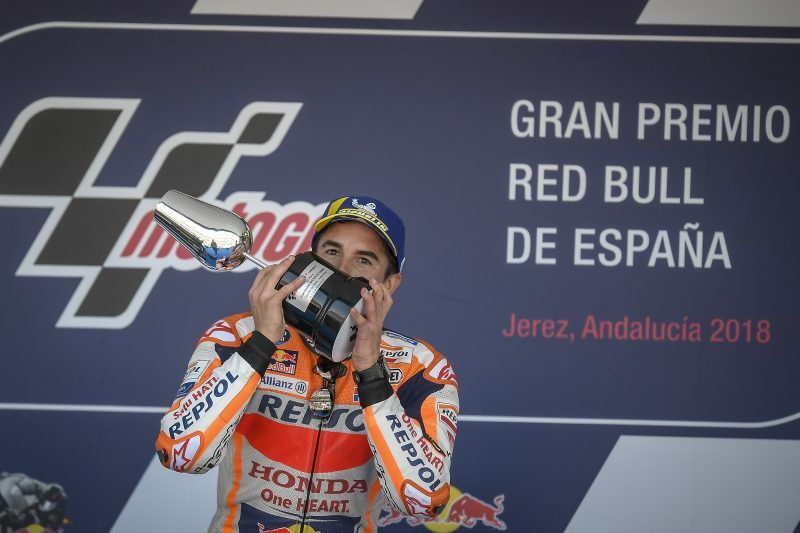 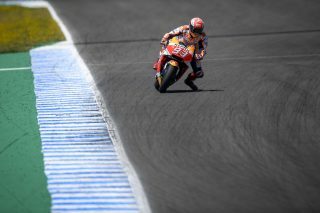 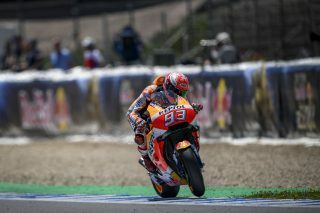 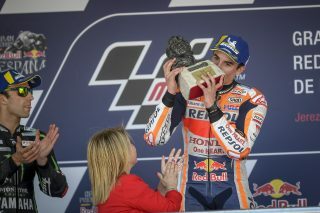 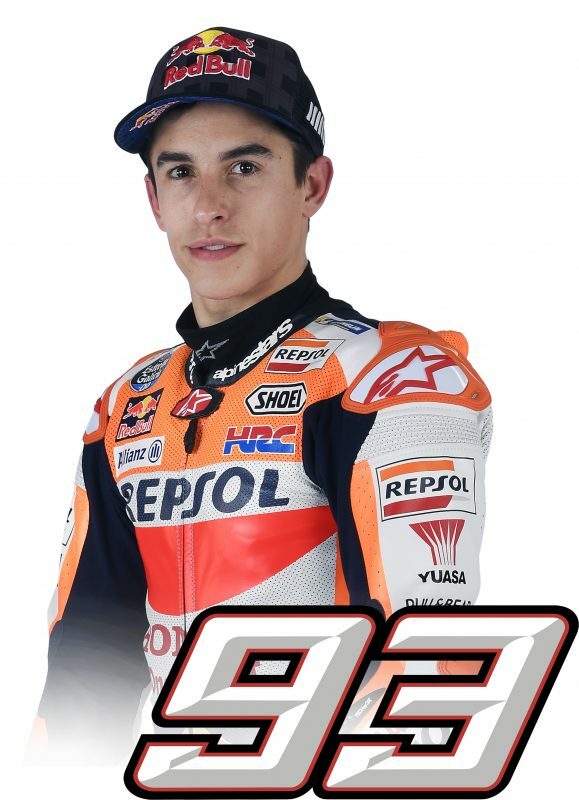 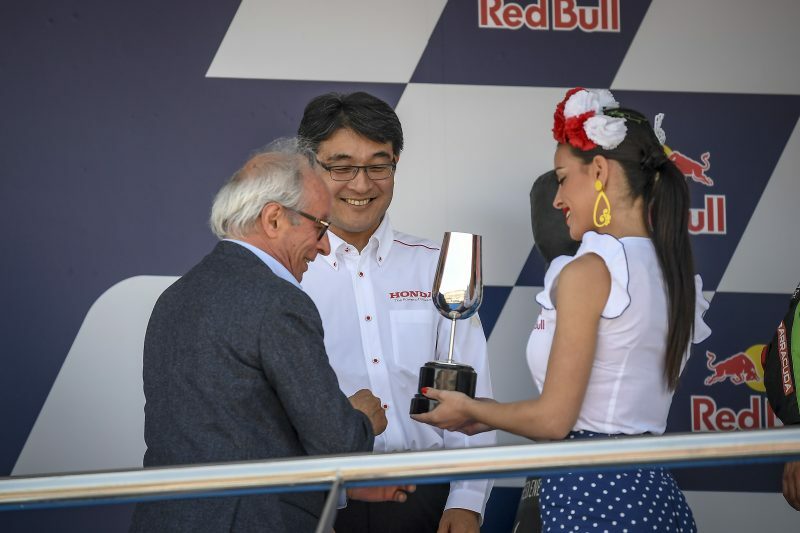 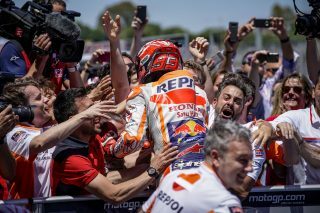 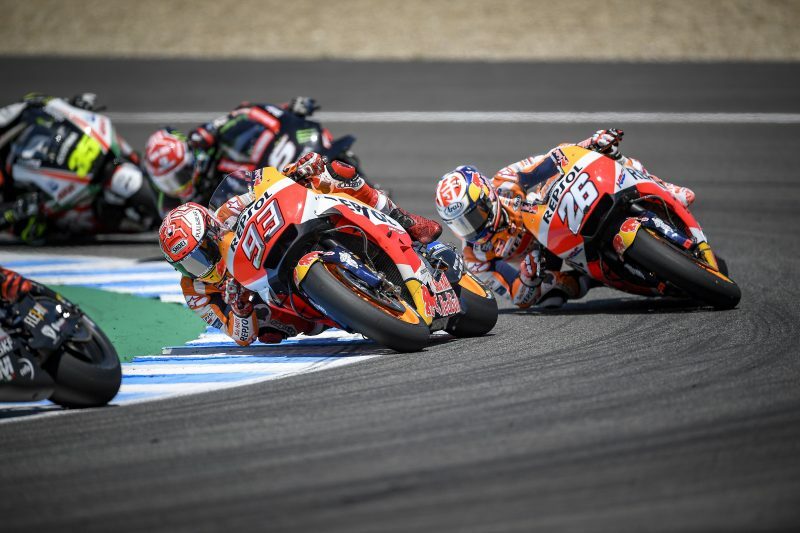 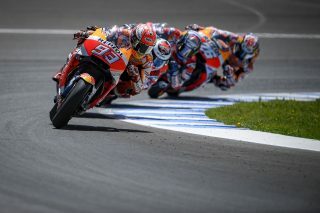 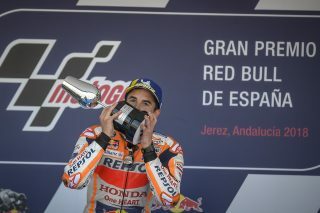 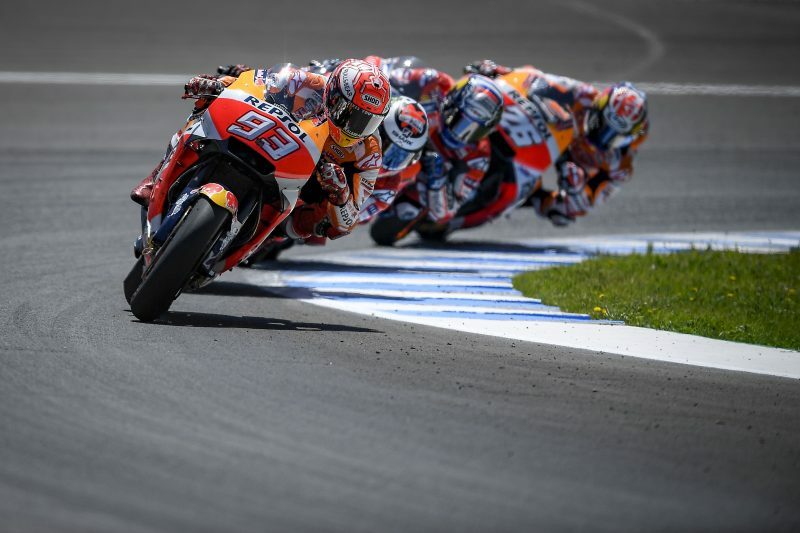 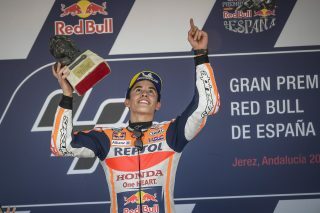 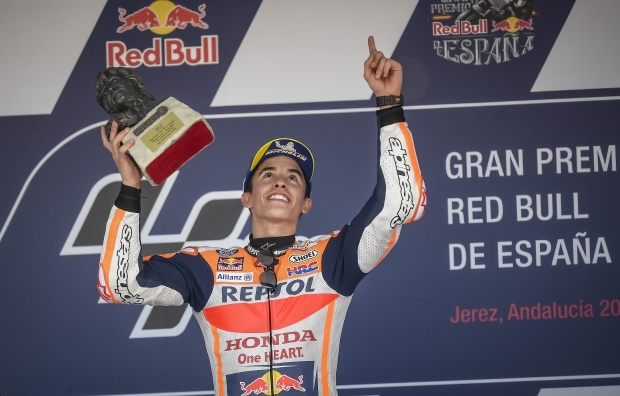 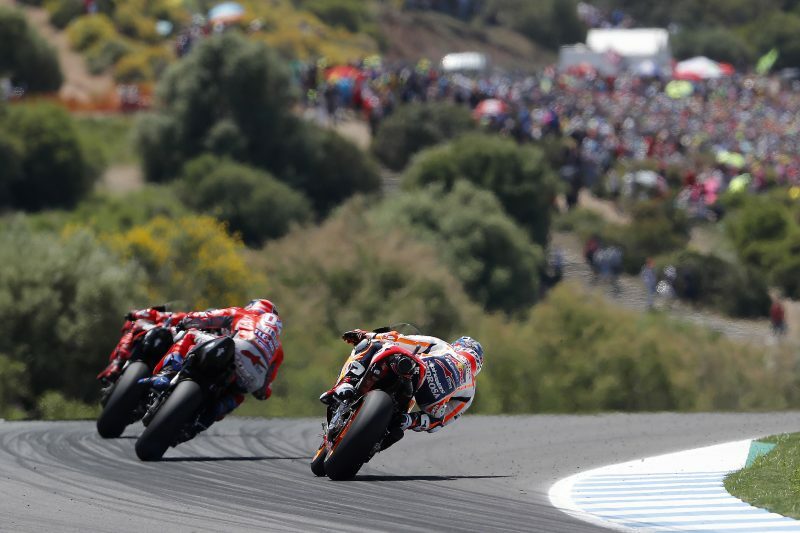 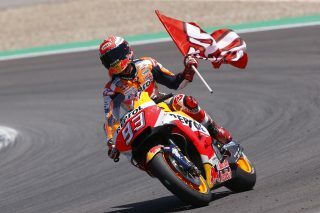 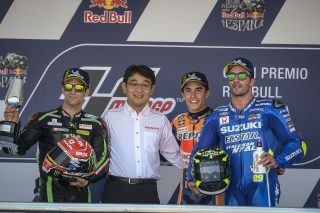 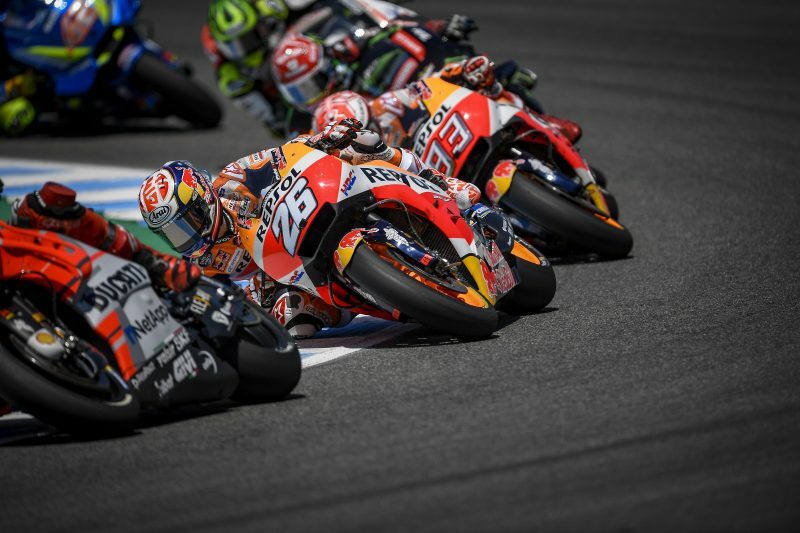 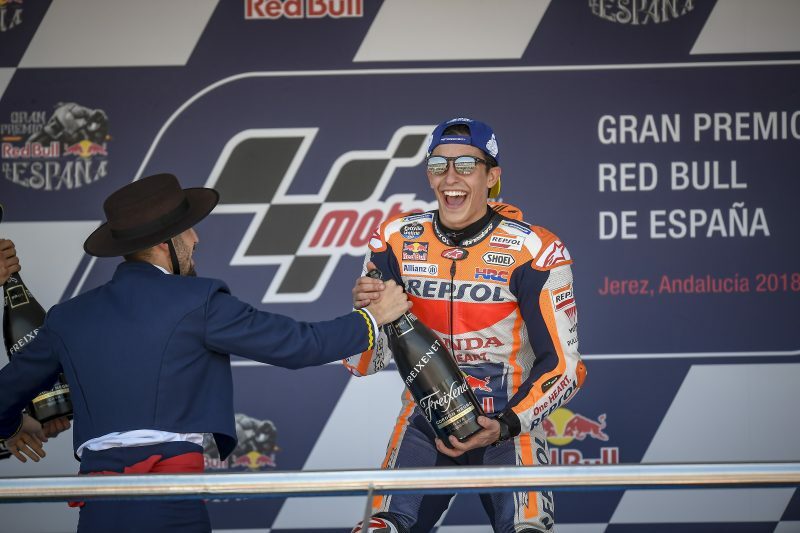 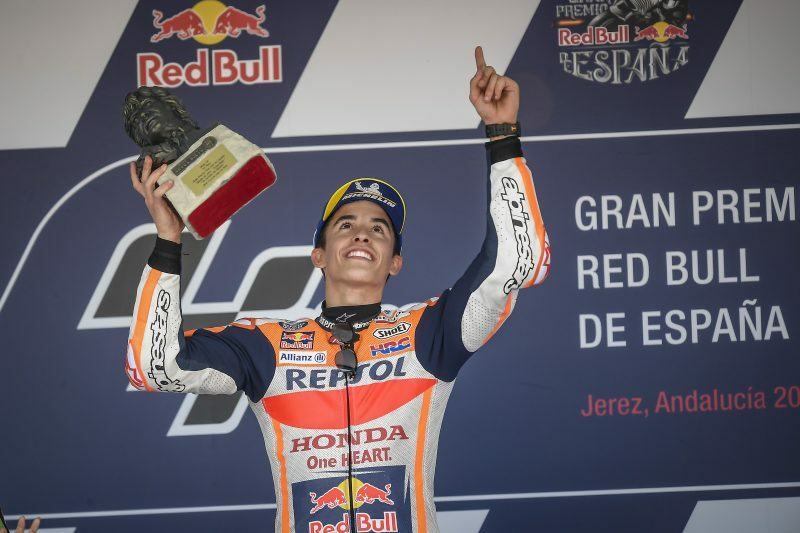 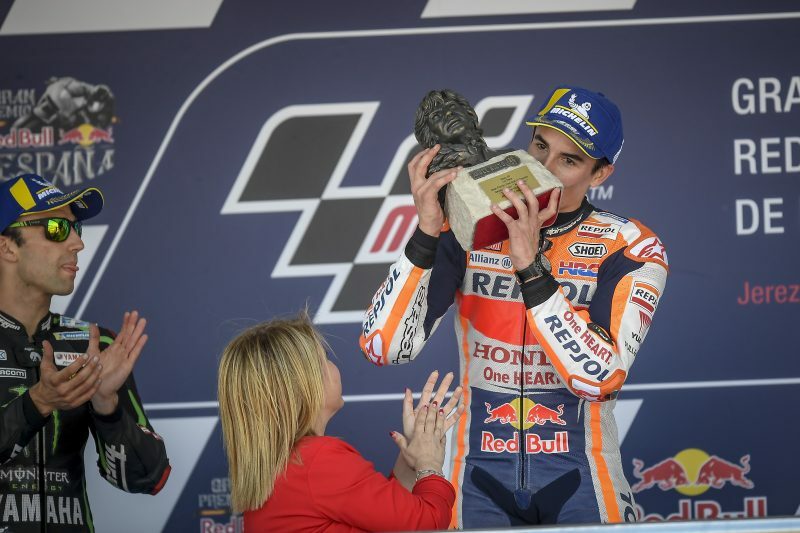 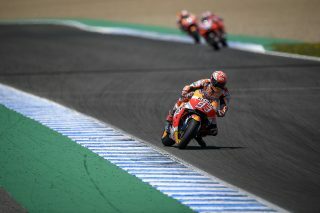 A masterful race performance by Marc Marquez at the Circuito de Jerez-Angel Nieto earned him and the Repsol Honda Team a second consecutive win and the leadership in both the Rider and Constructor Classifications. 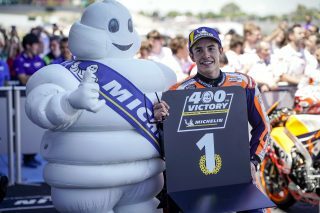 This was the 63rd win of Marc’s career and his 37th in MotoGP (equalling Mike Hailwood’s mark in the Premier class), and a great success at a track where he has always struggled, which demonstrates the great feeling he has with his RC213V this season. 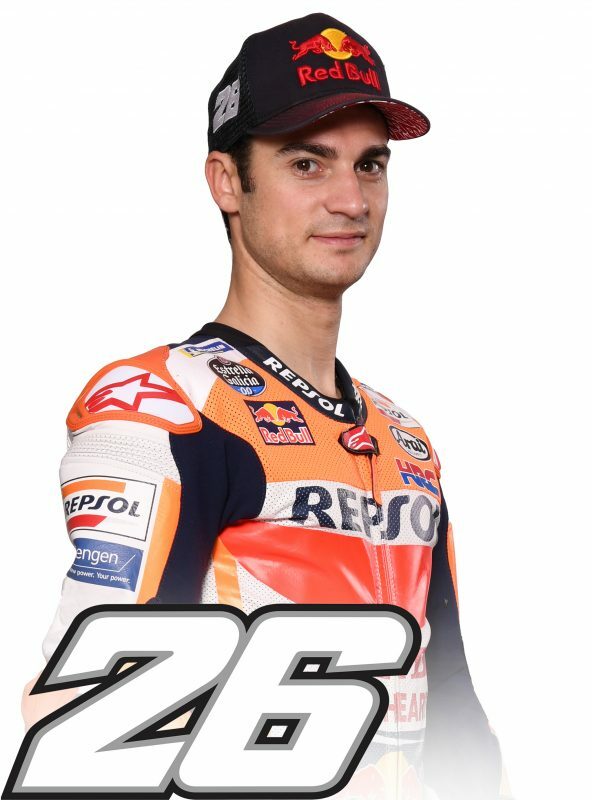 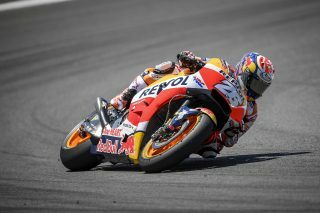 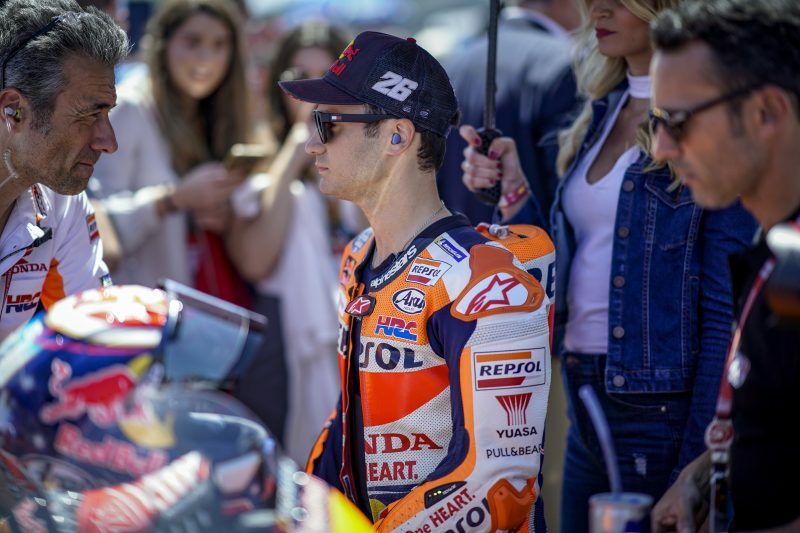 On the other hand, a turn-six race incident on lap 18 prevented Dani Pedrosa from fighting for a podium finish that was clearly within his reach. The incident also involved Jorge Lorenzo and Andrea Dovizioso. 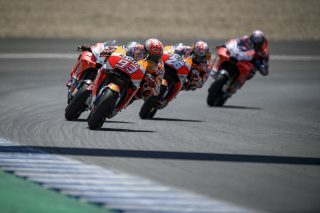 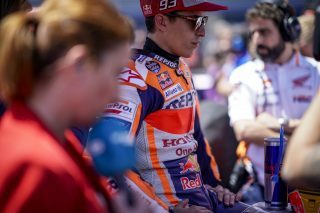 Dani escaped a heavy high-side without major injury, but he suffered a hard blow to his right hip and will therefore wait until tomorrow before deciding whether to take part in the one-day test that the Repsol Honda Team will attend at the same Jerez track.